A Coming of Arab story. 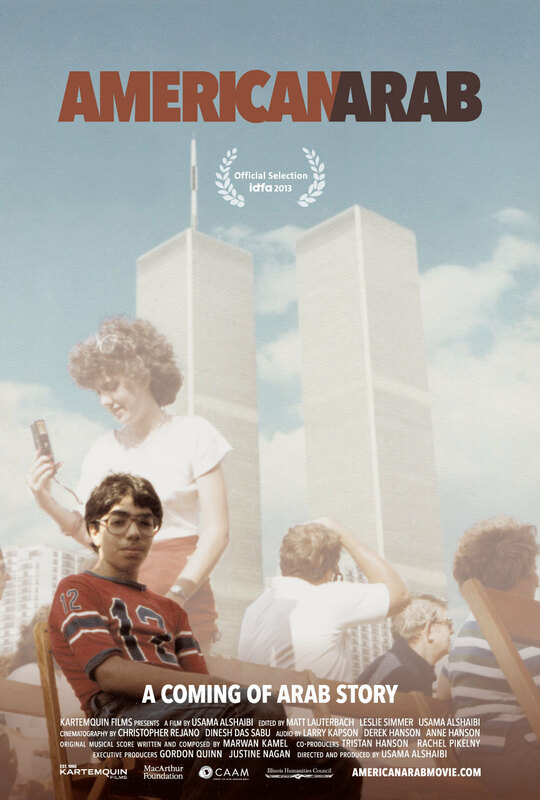 Iraqi-American filmmaker Usama Alshaibi (Nice Bombs) shares his own story of experiencing racism in post-9/11 America. Showcasing the diversity of Arabs living in the United States, American Arab sparks a frank conversation about identity and perception, and argues for giving people "the space to be complicated." Announcing our 2017 Diverse Voices in Doc fellows!